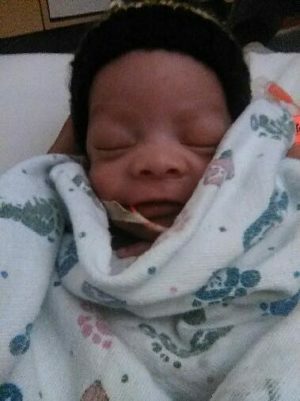 Cute little Kay’Den was born at just 28 weeks. After spending a few weeks in the NICU he was able to join his big brother Aiden at home! I’m sure they will be the best of friends!